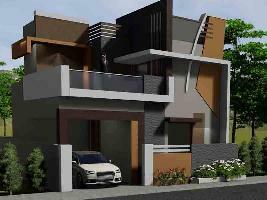 4 BHK Houses - 2100 Sq.ft. 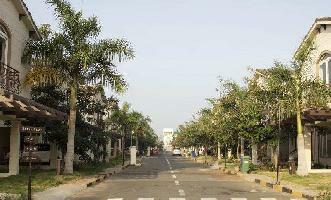 4 BHK Houses - 3500 Sq.ft. 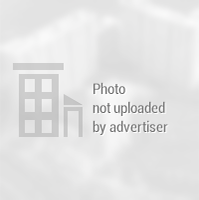 4 BHK Houses - 1740 Sq.ft. 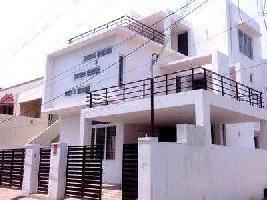 4 BHK Individual House/home for Sell At Avinashi Road, Coimbatore. It is Located Near Airport. 4 BHK Houses - 3200 Sq.ft. 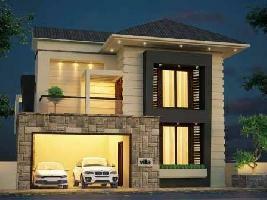 4 BHK Houses - 2950 Sq.ft. 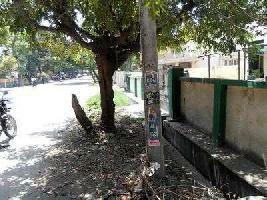 Located Prime Area of Coimbatore,1 Km Away from Airport. 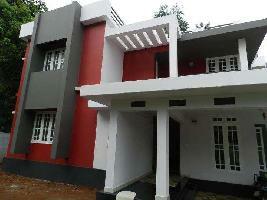 4 BHK Houses - 2500 Sq.ft. 4 BHK Houses - 3000 Sq.ft. 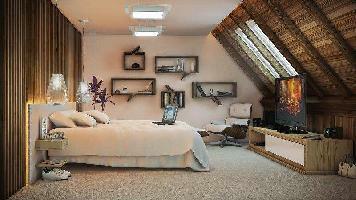 2 BHK Houses - 1200 Sq.ft. 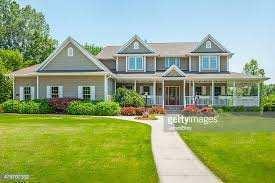 This Is The Only Property For Cheap And Best. 8 BHK Houses - 3050 Sq.ft. 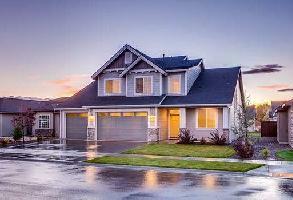 5 BHK Houses - 1800 Sq.ft. 2 BHK Houses - 1350 Sq.ft. 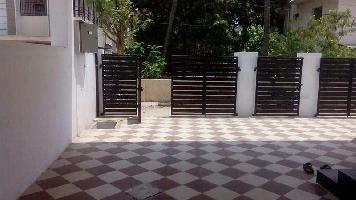 3 BHK Houses - 2300 Sq.ft.